In this uncertain post-Brexit housing market many people are choosing to improve their homes, rather than facing the perils of moving. Whether it is a loft conversion, garage conversion or a home extension, making sure than you plan your project properly can mean the difference between your dream house and a disaster. So what are some of the most important things to take into account when planning your extension? Do you want some extra living space, an extra bedroom, a home office or to solve your home’s bad layout problems? The answer to this question will then determine what type of project you need to undertake. According to the rules of permissive development, not all home alterations require planning permission. However it is important to be entirely sure whether or not you need to acquire planning permission before you start any project. Lots of information can often be found on your local council’s website, but it is always worth consulting with an expert who can actually look at your property before making a decision. 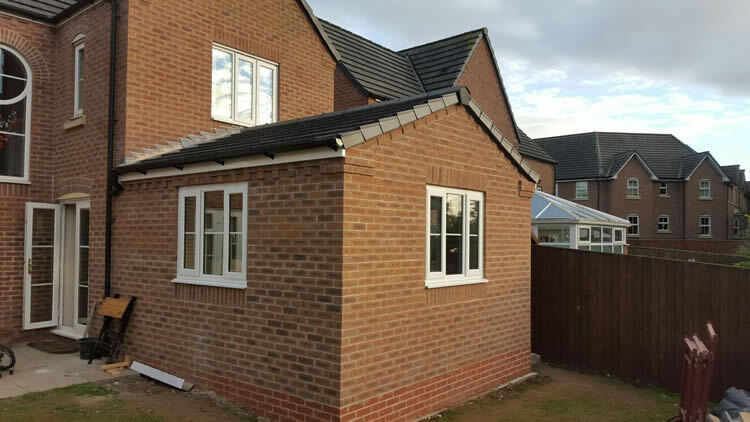 We have seen too many homes ruined by badly designed extensions, so it is essential that you are completely happy with the design before you start. It is sometimes possible to make alterations during the build process; however this inevitably adds to the cost and can sometimes end up with a compromised design. It may be worth employing the services of an architect, who are experts in building design, or some experienced building firms will also have high levels of design experience. All building projects take time, especially large ones, so set a realistic timetable with your builders before you start, and then plan when you are going to commence. It is worth considering the time of the year, planned holidays and family occasions for which you are going to need full use of your house and then set a start date that will fit around these. For more information about planning your dream extension contact the experts at Wisecraft Builders Bolton. today.